Now, many retirement communities, condominiums, and apartments have floor plans available online. However, the actual layout of your apartment may be slightly different than a standard layout—due to repairs, renovations, or simple necessary changes during construction. Great photos might only show people's interest. Actual floor plan do can bring the space into people's mind. - Idea for relocation and out-of state Buyers and Renters. - Enables clients to review the property again and again. 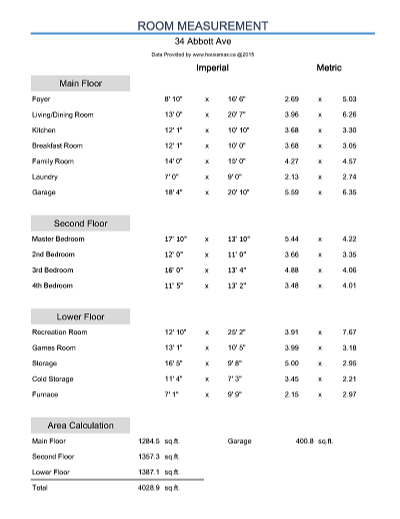 - Verified room dimensions and square footage. 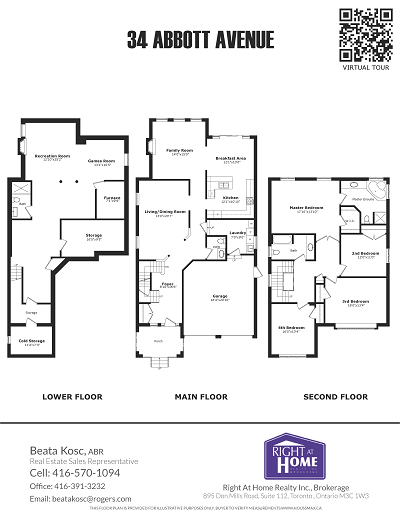 - Clarifies confusing home layouts. - Pre-qualify showings to only interested buyers and Renters. - Emphasizes unique building features. - Aids in visualizing furniture placement. - Acts as a tool for potential remodel. - PDF and JPEG formats are ideal for brochures, e-mail, and web sites. - Leaves a lasting impression in you marketing material.